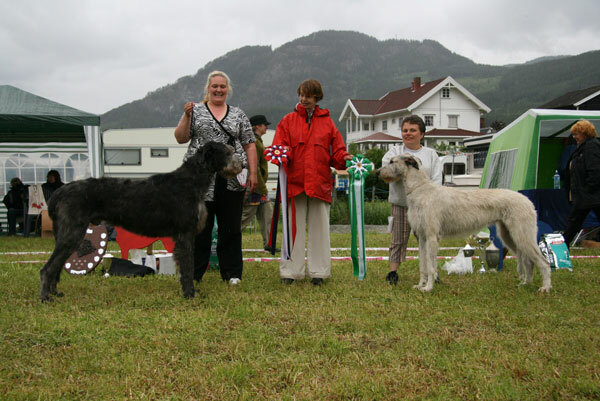 Tara tok CERT, ble N UCh og BIM på spesialen 2007! 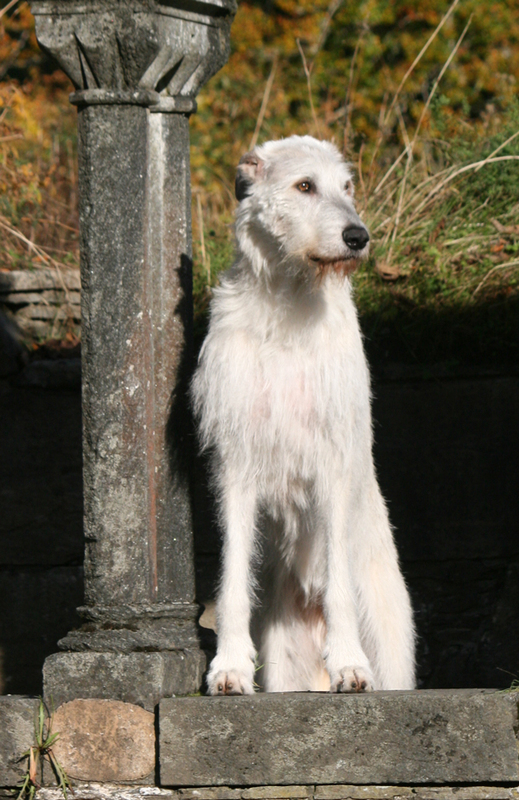 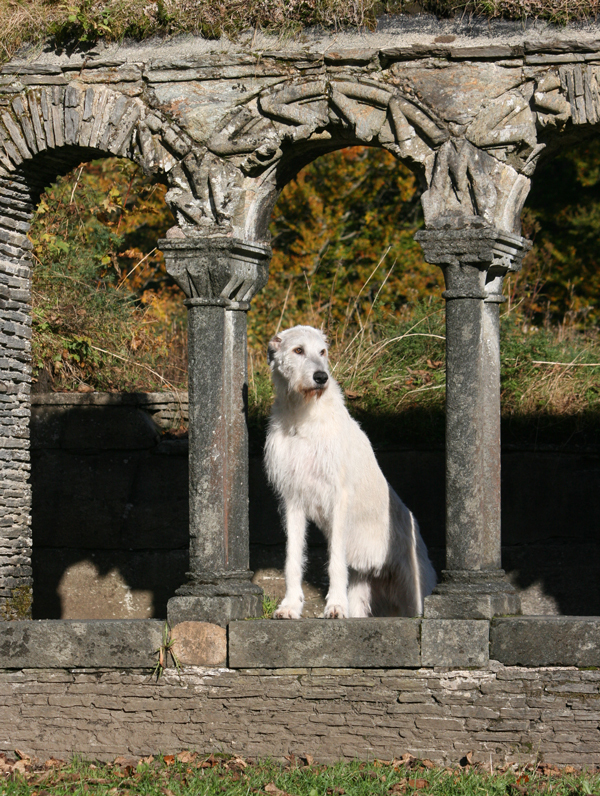 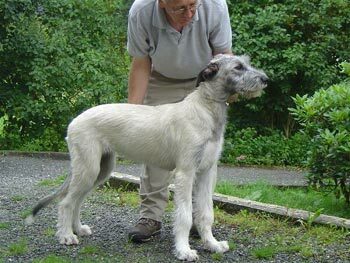 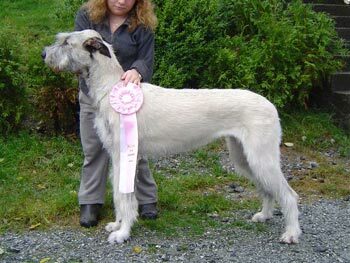 Janne Andersen's "Loke" (N UCh Emerald Isle's Tipperary) ble best in show. 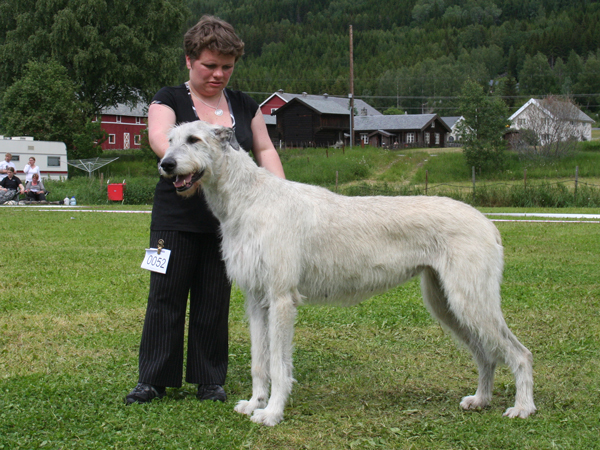 Begge fikk dessuten titlene SIWW 2007!! 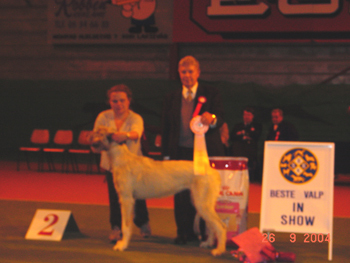 Tara took the CERT at the Specialty 2007 and became a Norwegian Champion. 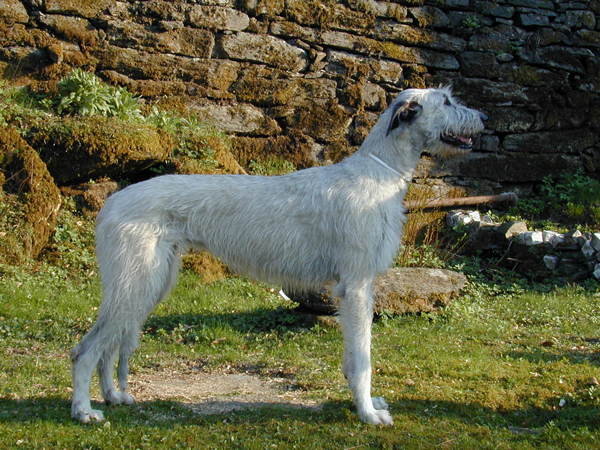 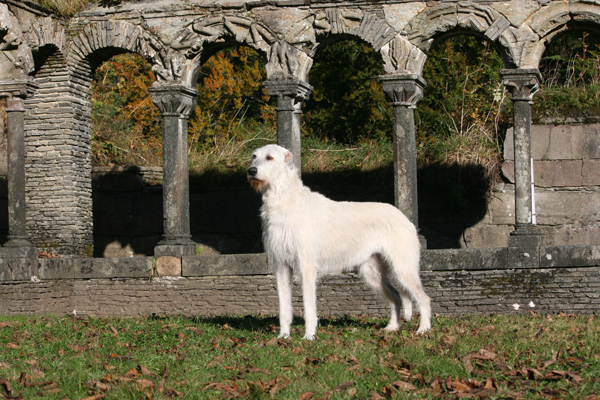 Janne Andersen's "Loke" ( N UCh Emerald Isle's Tipperary) became BIS. 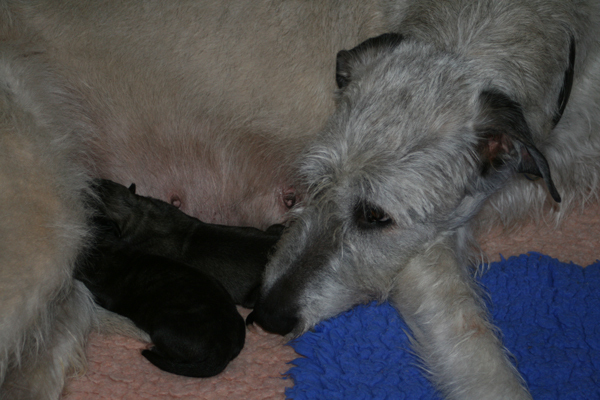 Els Swelheim-Kruisinga from the Netherlands. 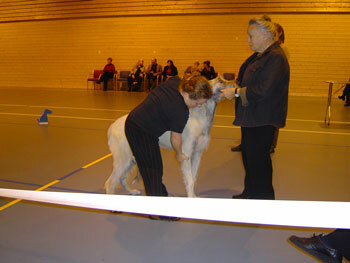 Tara ble BEST IN SHOW Valp! 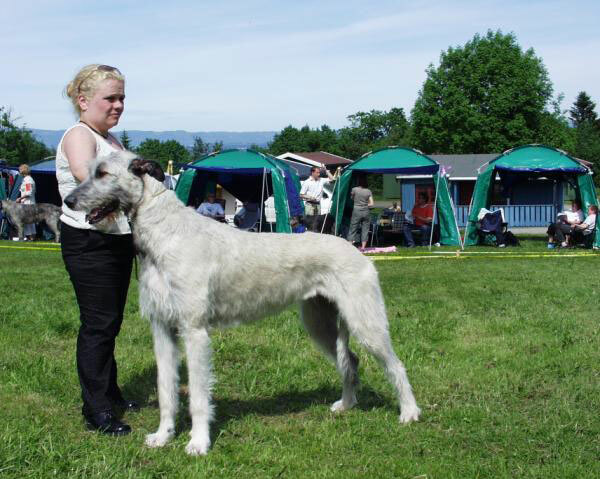 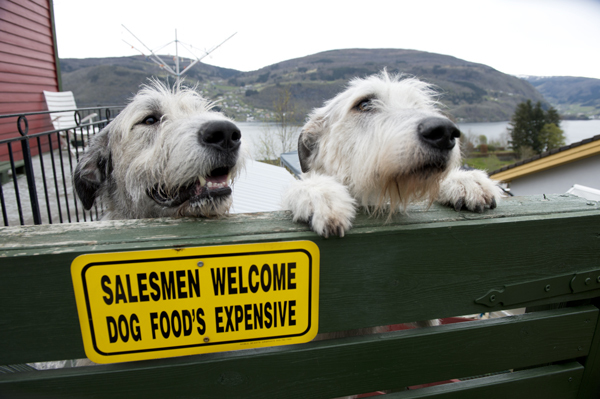 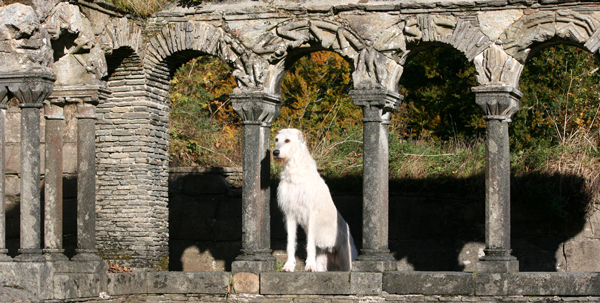 BEST IN SHOW Dommer: August De Wilde, Belgia.